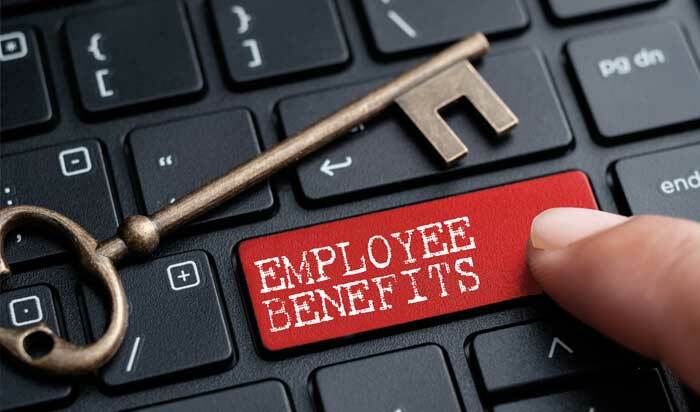 Providing Employee Benefits is an essential element in today business world. 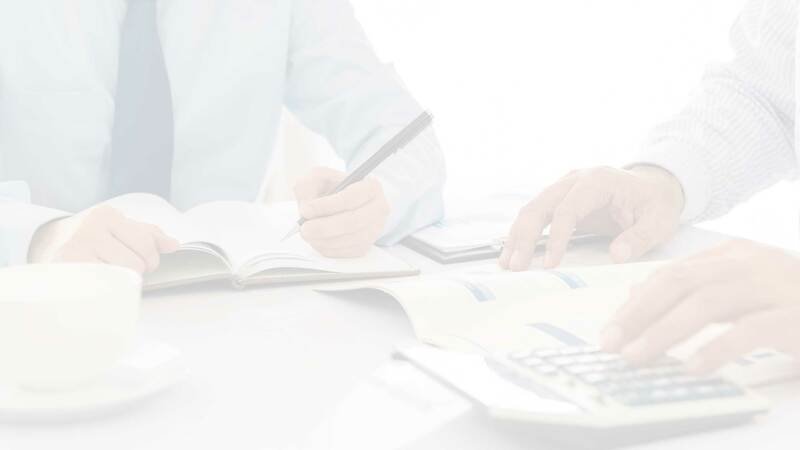 AllianceHR's state of the art payroll software enables us to fully administer your company’s benefit plans pre-tax. All AllianceHR clients and employees have online access to a number of detailed benefit reports. AllianceHR has a complete array of benefits plans that your company can qualify for by submitting a demographic census. Please speak with your sales representative and they will provide you with the information to start the process.